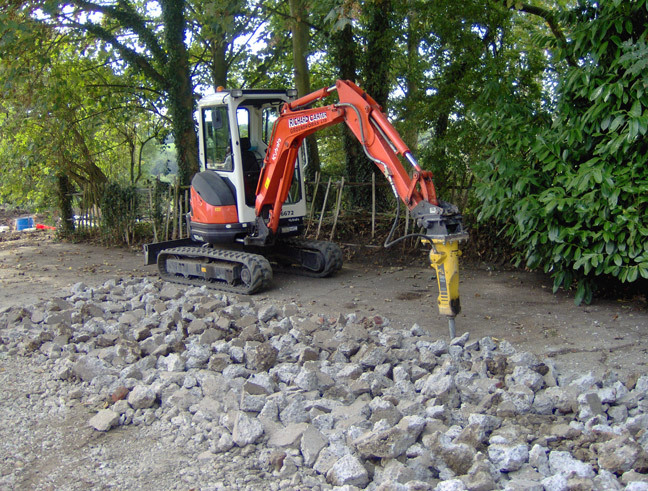 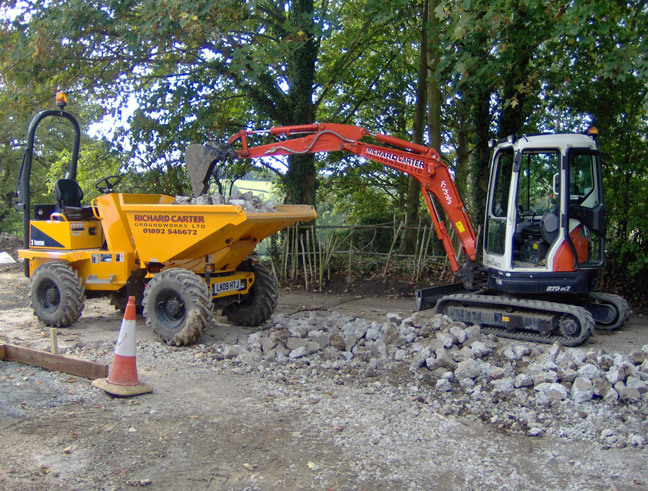 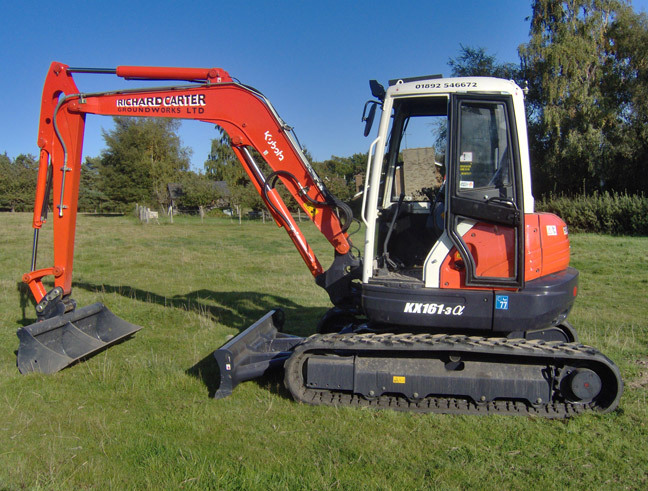 We currently own a series of plant ranging from:- 2.5tonne and 5tonne 360 diggers, 3tonne and 6tonne swivel tip dumpers. 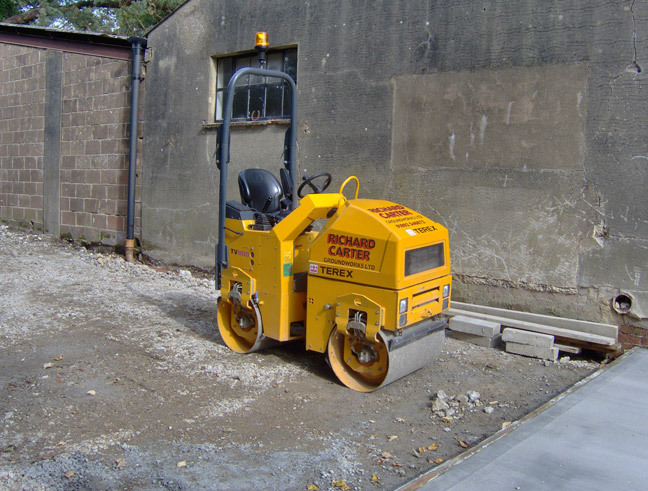 Bomag and pedestrian rollers, and all small plant including kerb lifters. 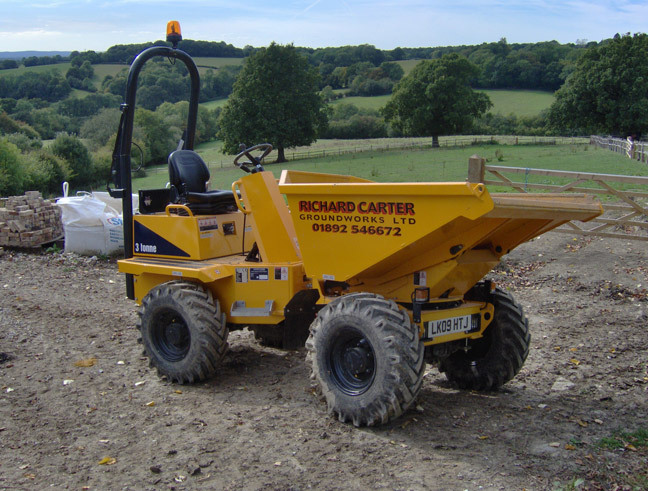 All plant is available on a driver plus basis.